Work is important here in Singapore. You want to help the household and you want to be productive. You cannot be dependent forever so it is time that you consider actually making your resume and have a mature job. So you decided to make your resume and started giving it out waiting patiently for feedbacks. Days turned to weeks and still not a word so you wondered. 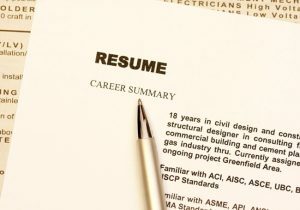 Have you considered reviewing your resume? Maybe there is something wrong with how you write your resume. You have to realize that sometimes, there are things you write in the resume that are turn-offs. 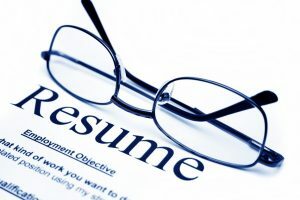 Your resume is crucial because it serves as your tool and if it is annoying, it will surely hurt your chances of getting that specific job. 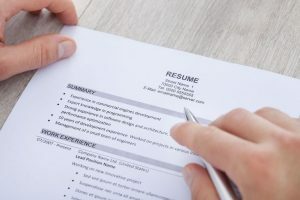 If you ask the hiring officer, they will immediately say that they have seen too many resumes with unprofessional fonts, irrelevant information, out dated information and other typos. Do not think about starting everything with bullets. This is about presentation. As for the writing, do not be lazy and just consider bullets. Bullets will make you “lazy”. You have to take a few minutes and actually write a sentence that explains the things that you accomplished. You have to convince the reader that you were successful in all your functions. It doesn’t have to be flowery. You just need to get straight to the point. You have to know that sometimes less is more. You do not need to expound things. The trick here is to find a word or two that speak it all however do not try to fit everything onto one page. Your 5 to 10 years of experience should not be crammed in one page. Be sure not to make a narrative though. LinkedIn is actually a professional network that lets you get connected to a number of people. The goal of the company is to connect professionals and make them more successful. It would solidify your chances if you join LinkedIn because it will speak of you however there are some who overlook it. Make sure that whatever things you put there are true and it coincide with your resume. Do not convey two different messages.